I love photographing babies around 3 months and up, most ideal is when they start crawling. By this time they have developed little personalities that you can treasure forever! 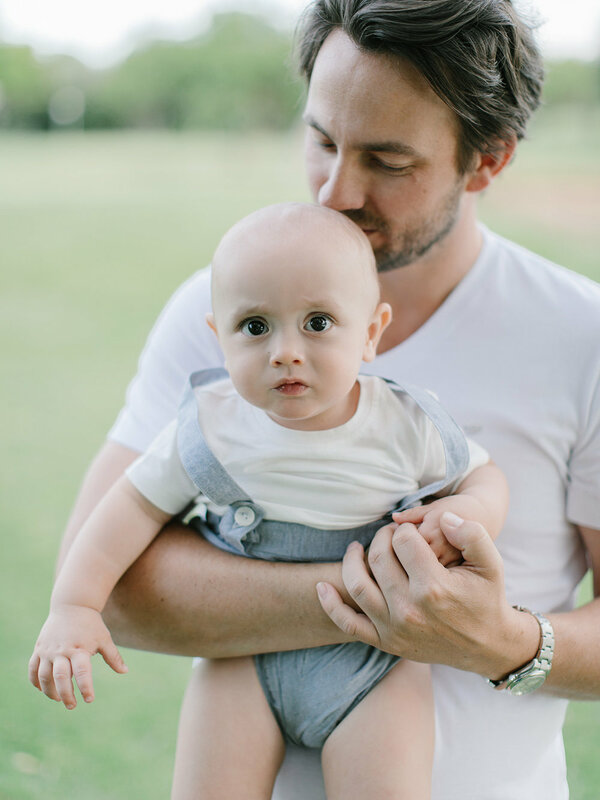 This beautiful Viljoen family was in front of my lens again recently. I love seeing how Danie & Nelene's little babies are growing up. Look at that smile on Amelie's face, and the way Daniel crawls is hilarious - one of my favourites is the photo of Daniel in the cot (the one where he is chewing on it), it looks so similar to Amelie's shot when we did her baby session!